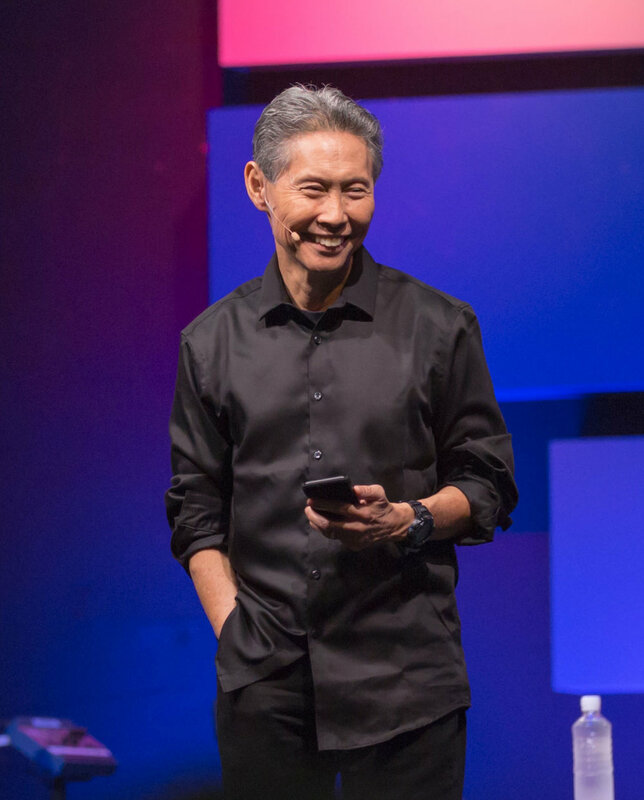 Norman Nakanishi is the Senior Pastor of Grace Bible Church Pearlside, a growing multi-generational church committed to reaching people and equipping them to fulfill their destiny. Pastor Norman also is a member of the United States National Leadership Team for the Every Nation family of churches, an international movement with ministries worldwide. Pastor Norman has a Bachelor’s of Education degree from the University of Hawaii at Manoa and a Master’s of Biblical Counseling from Christian International College. He also speaks in corporate and community settings on inspiration, leadership, and relationships. Norman along with his wife, Faye, and their family currently reside in Pearl City.